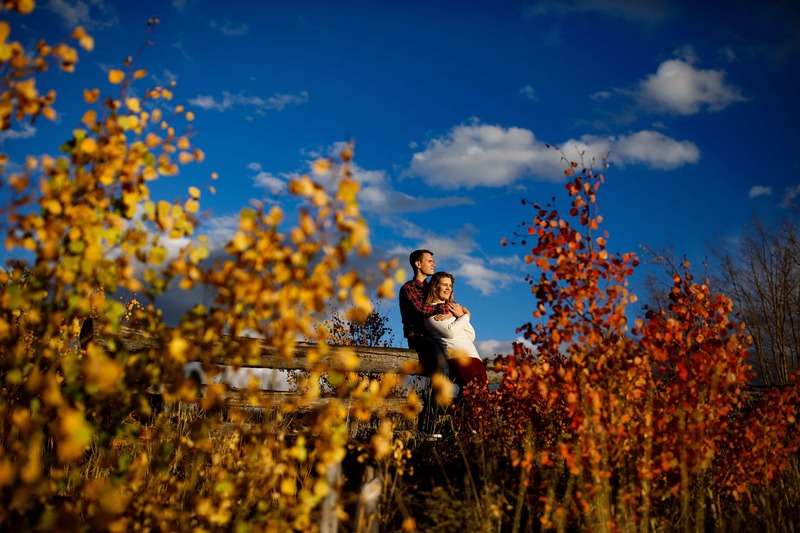 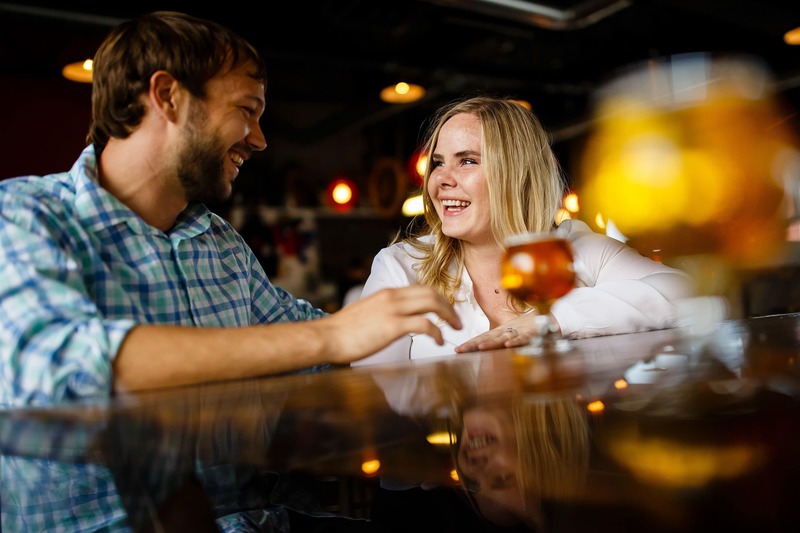 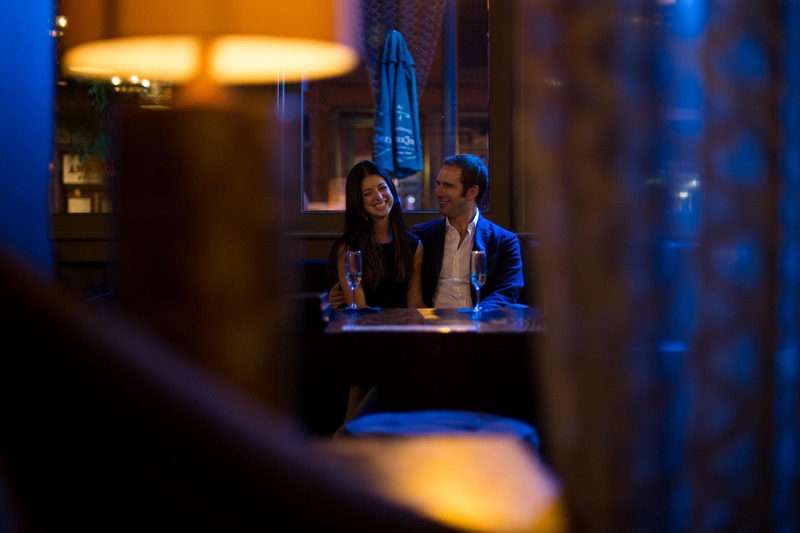 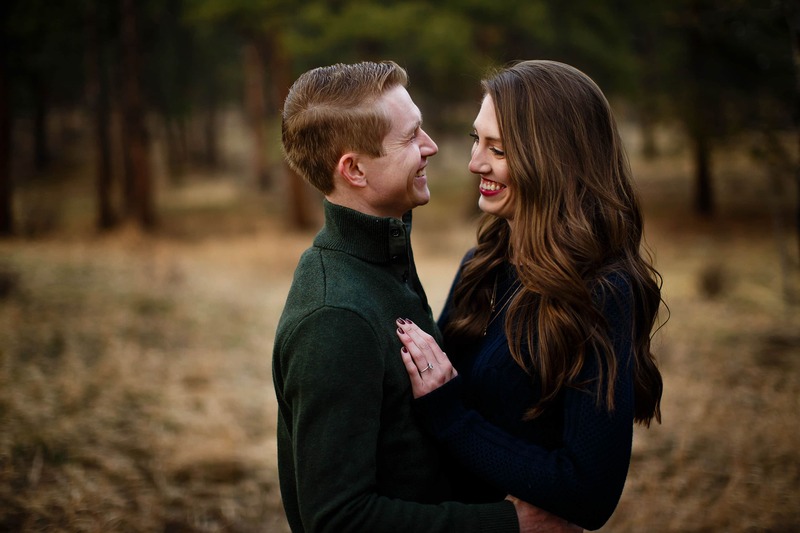 Engagement photos are your chance to have a warm up prior to the wedding day, have your personality as a couple captured and create memories. 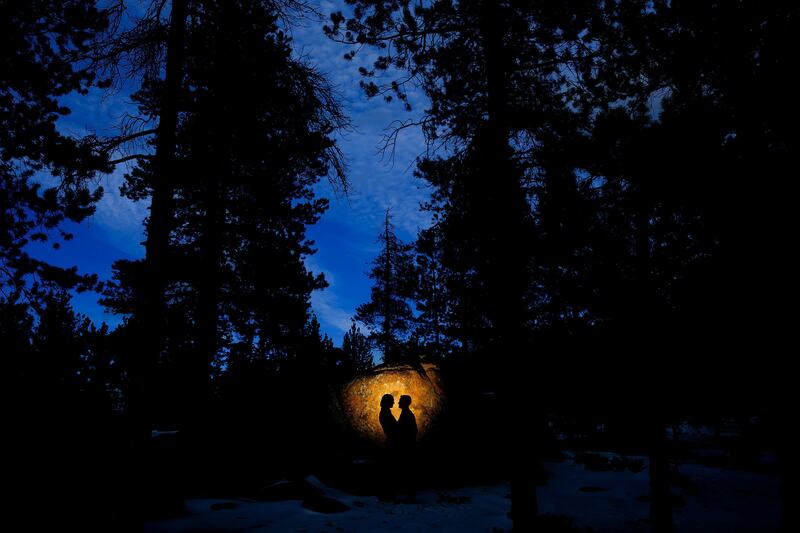 You can think of it as an outdoor date with photography. 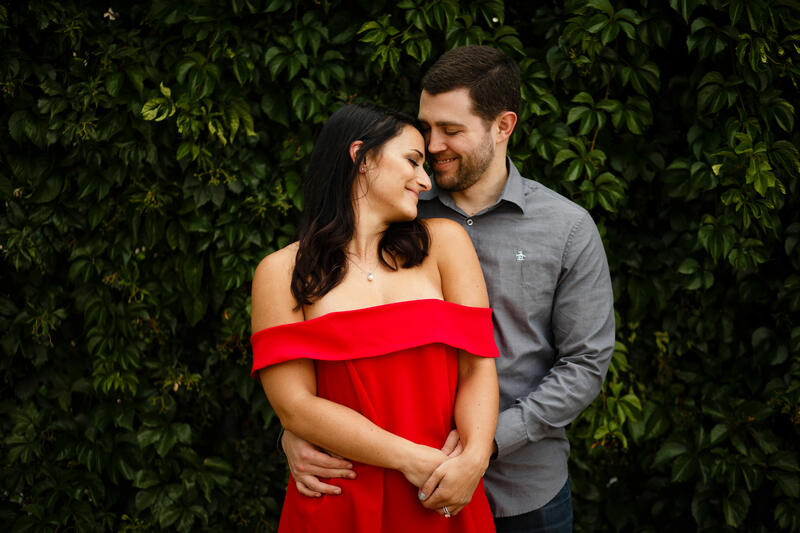 All of the couples that you see here and anywhere else on my website are real people, not models, so you can relax because everyone is capable of having wonderful photos. 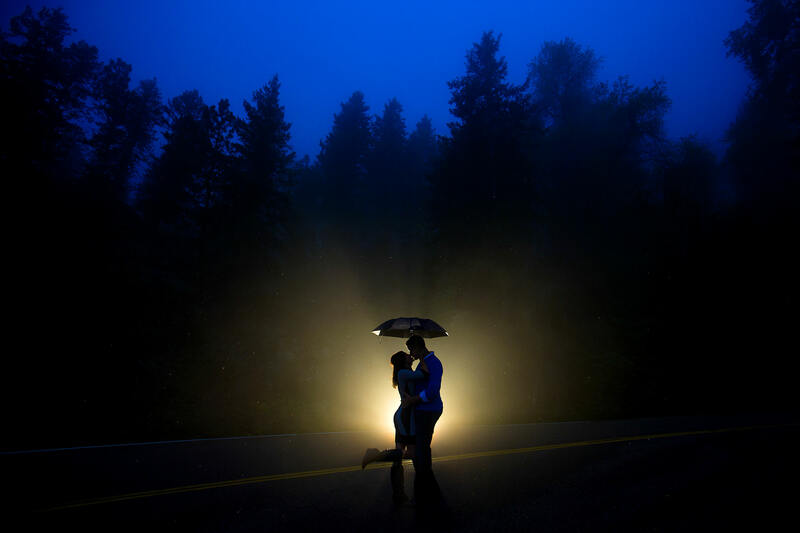 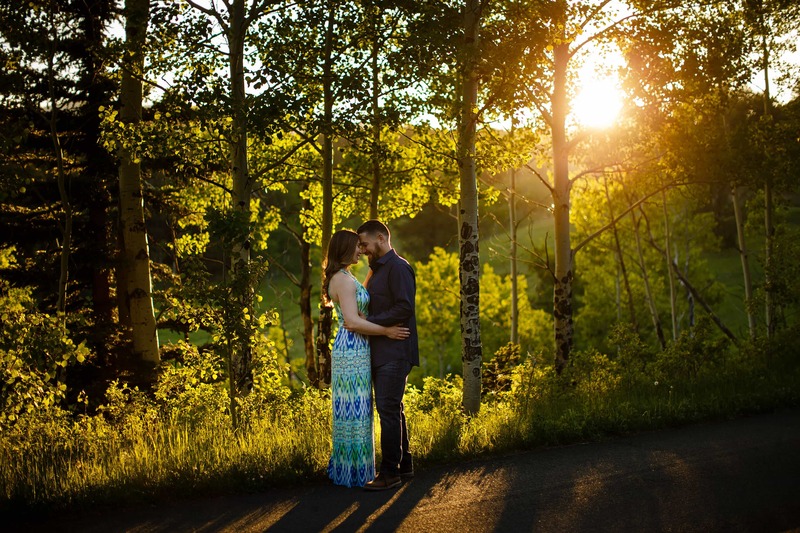 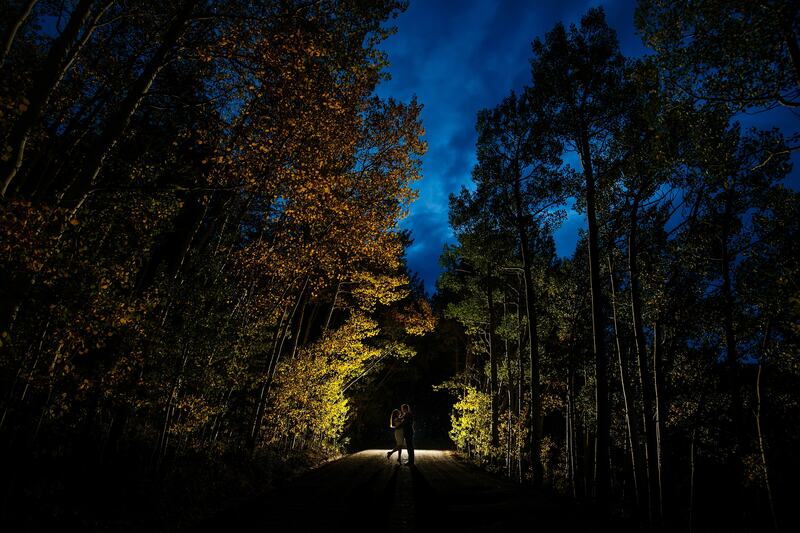 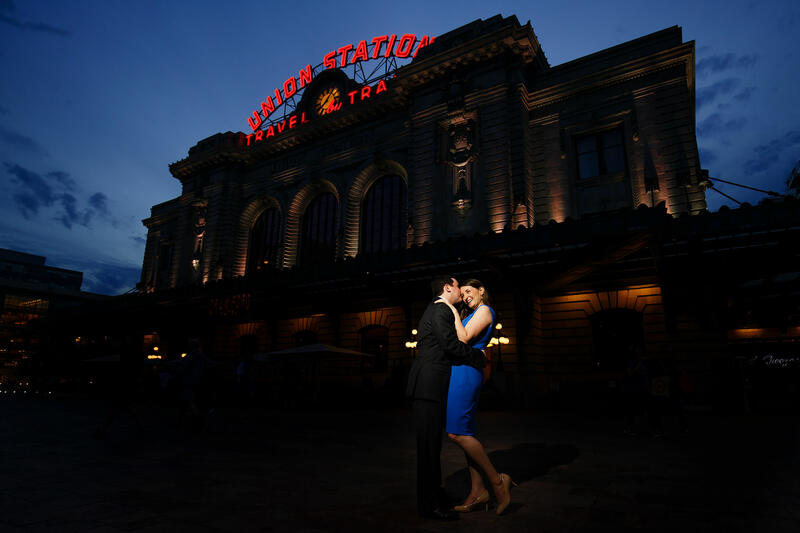 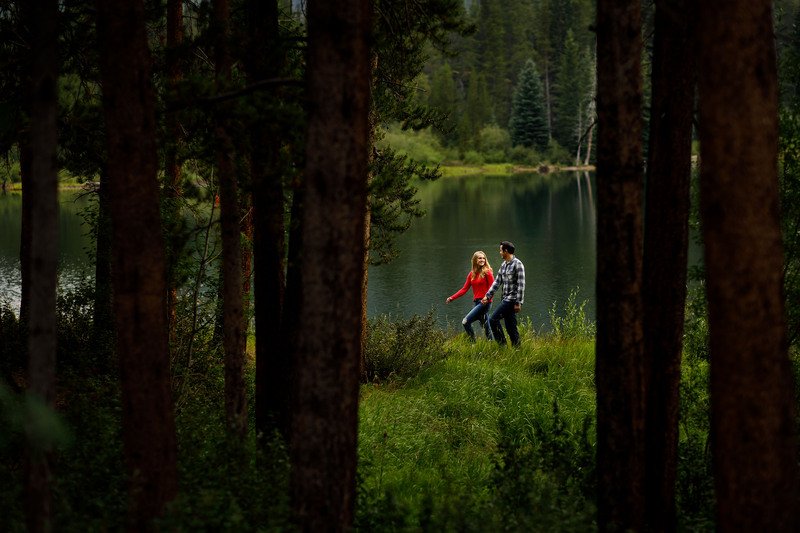 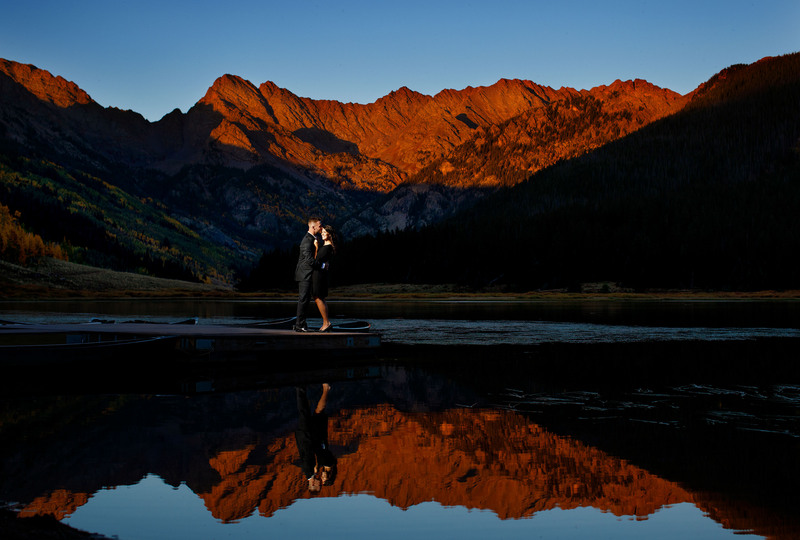 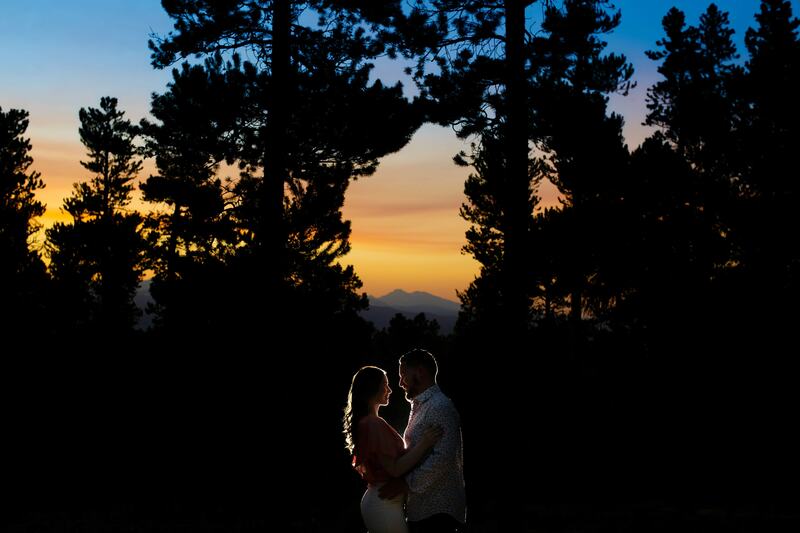 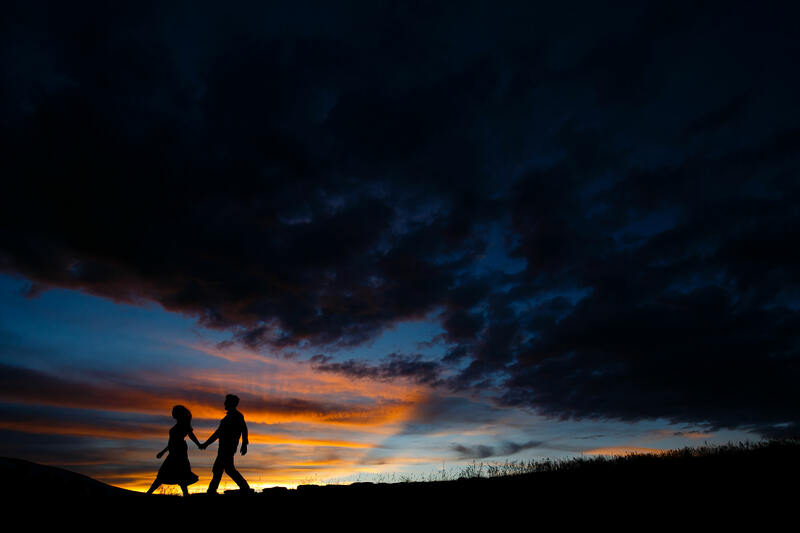 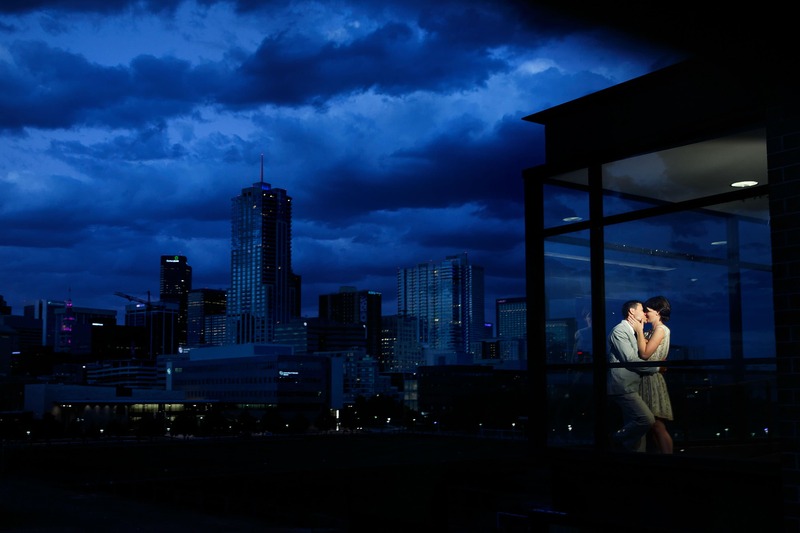 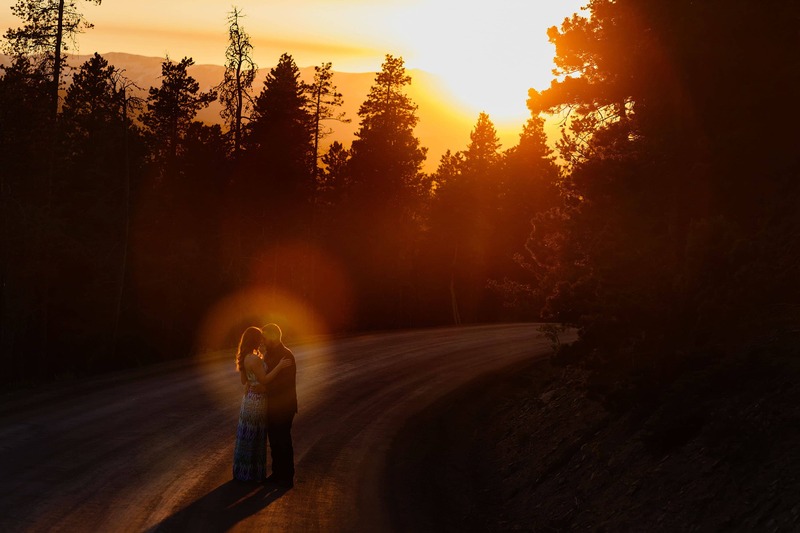 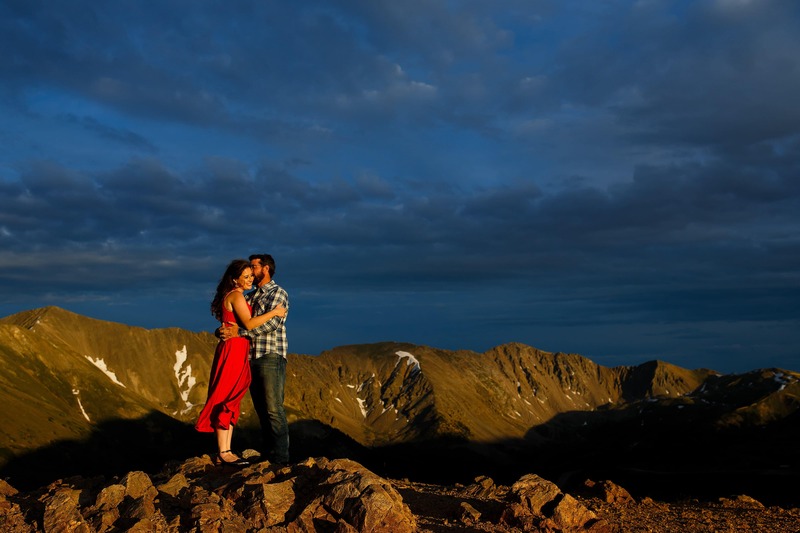 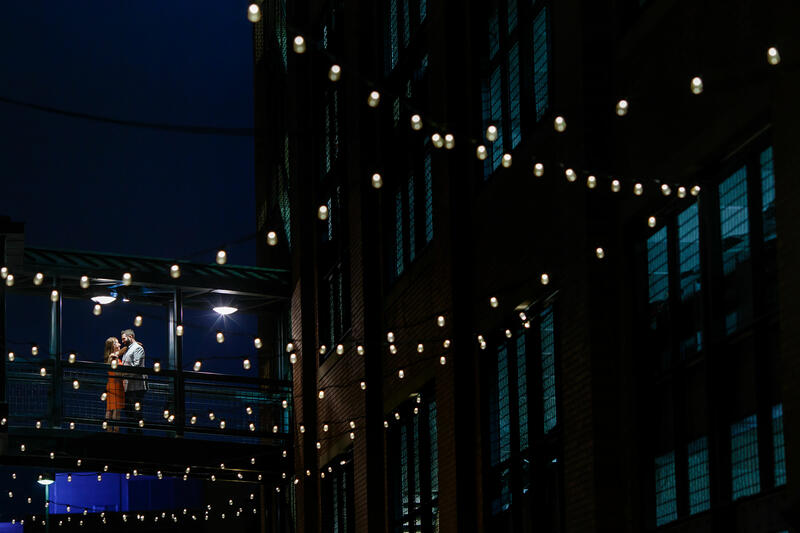 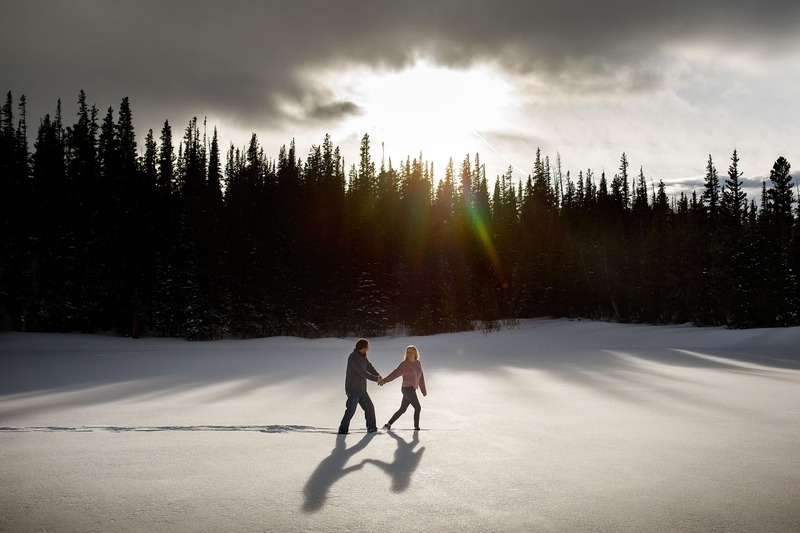 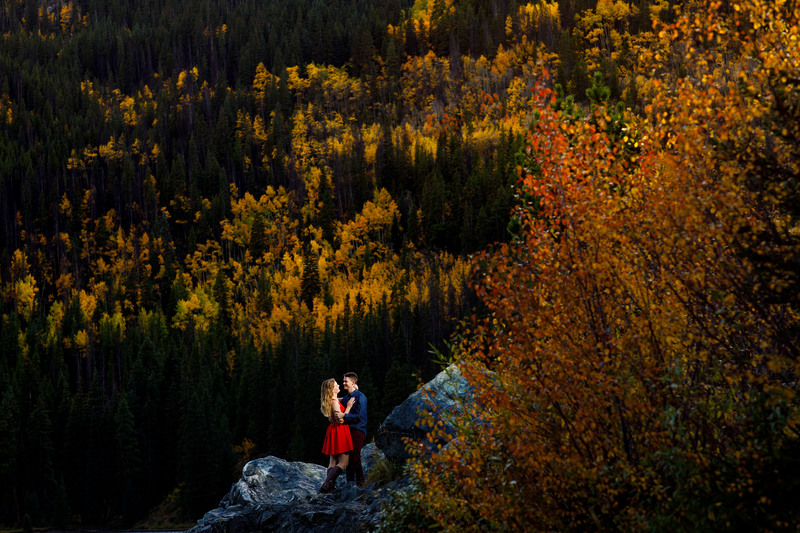 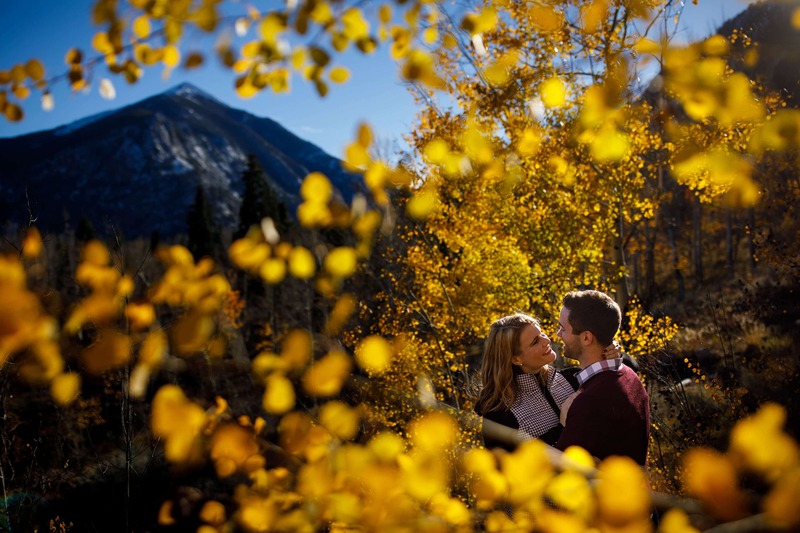 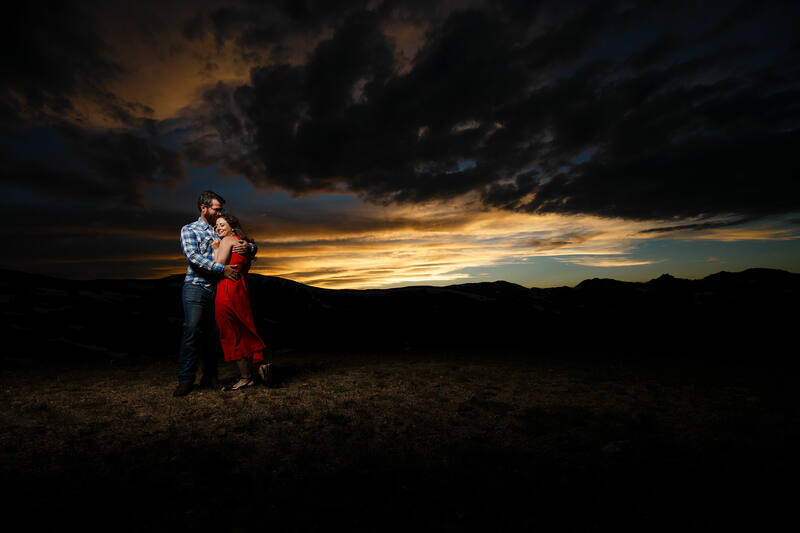 If you don’t know where to go, I’ve compiled a list of Colorado engagement photo locations for you to look through. Sessions last a little more than 2-2.5 hours and cost $700. 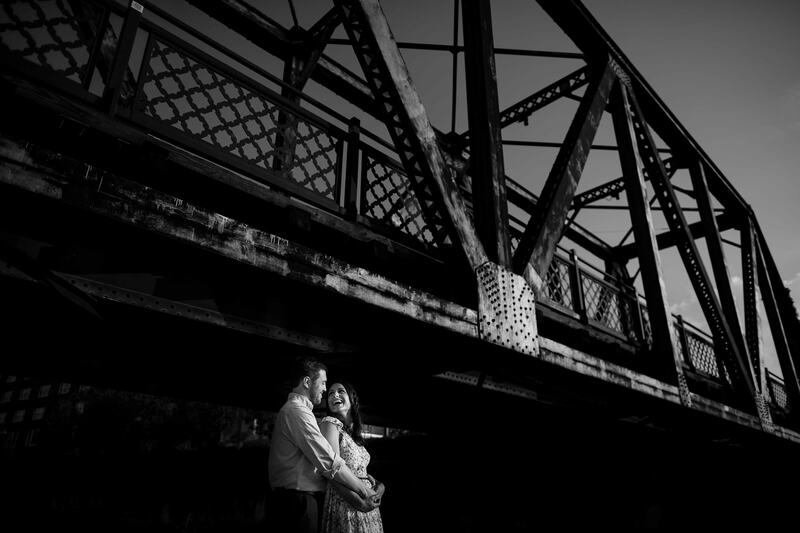 If you’re ready to book your engagement session, contact me to start the process.